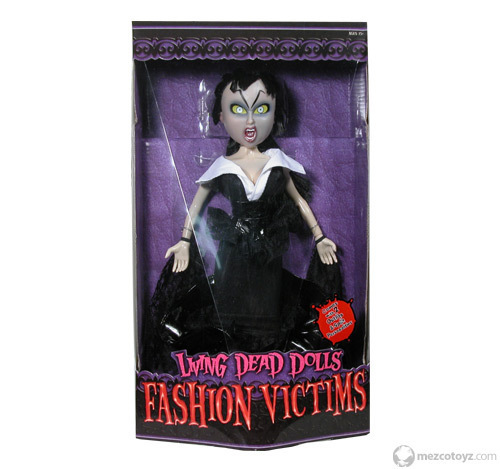 "Fashion Victims" Series 1 discontinued. The Fashion Victims are a large, unlucky 13" and come with 2 outfits. Collect. Wallpaper and background images in the Living Dead Puppen club tagged: lilith sadie sheena and kitty.